 If you have purchased services through the TSC website, login here to see your past purchases and account information. 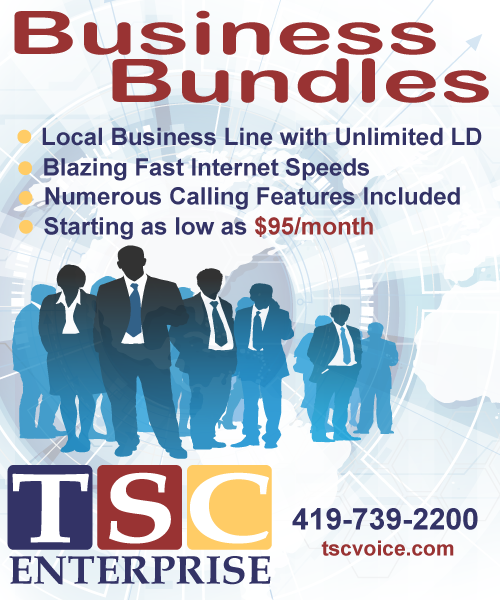 Looking to pay your bill, or review your monthly TSC invoice? Please use the Bill Pay link in the top menu.